to the dental practice of Juliane Baumbach in Berlin-Friedrichshain. Juliane Baumbach is pleased and privileged to take over the practice of Ilona Schwedler that has served this community for over 20 years. 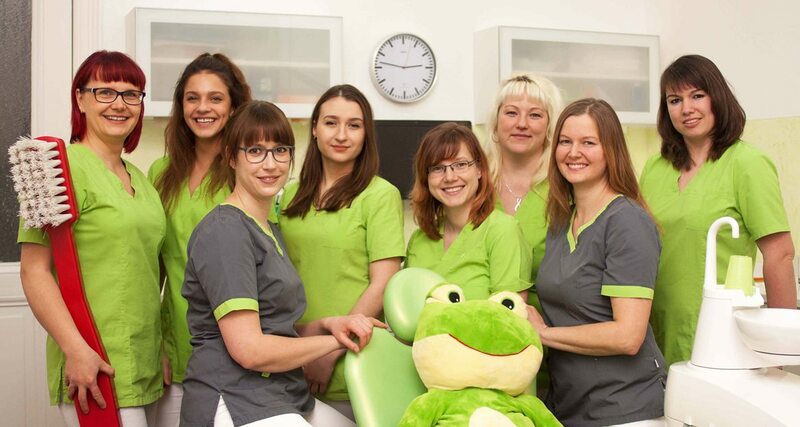 Along with Anna Bilgin and Katharina Zwanzig as our dental hygienists, we are here for your dental health. Your well-being, comfort and trust are important to us.